GLO Fellow Shoshana Grossbard creates Society for Household Economics. 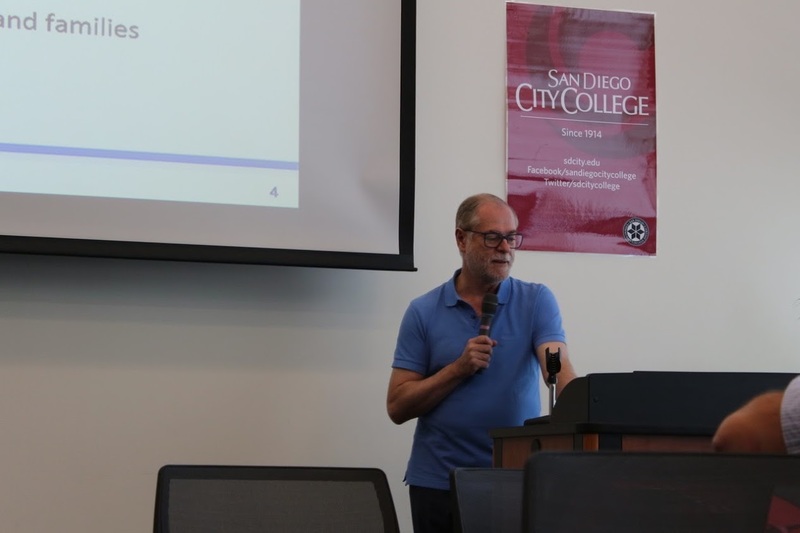 A new scientific society has been created on June 25 and 26, 2017 during the first annual meetings of the Society of Economics of the Household (SEHO) in San Diego, California, USA. The event took place at the San Diego City College. 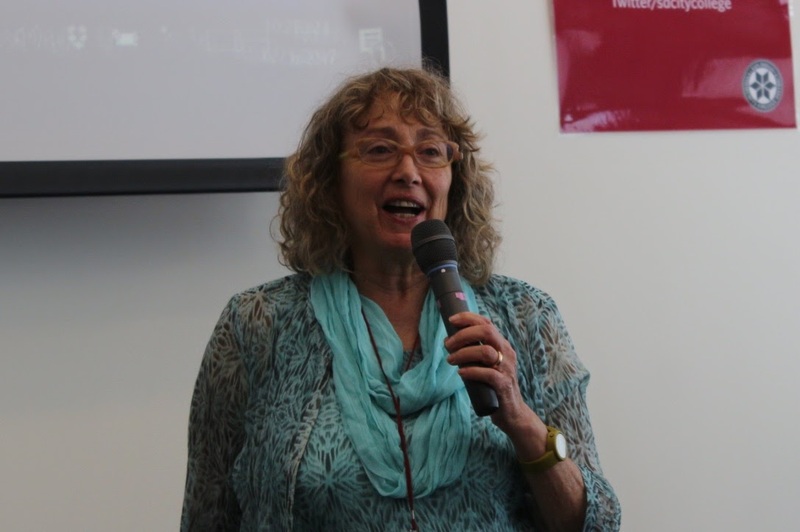 SEHO was organized by Shoshana Grossbard, San Diego State University and GLO Fellow (Global Labor Organization, GLO), who is also the Editor of the Review of Economics of the Household (REHO). Klaus F. Zimmermann, Princeton University, UNU-MERIT and President of the Global Labor Organization (GLO), had provided to the conference a keynote speech on “Well-being and Health Shocks in Rural Households”. GLO President Klaus F. Zimmermann is also the Editor-in-Chief of the Journal of Population Economics and the founder of the European Society for Population Economics (ESPE) more than 30 years ago. Many more than 120 participants (among them a larger number of GLO Fellows) enjoyed a high-quality, lively and exciting conference program with a larger number of contributed sessions and further keynote speeches by Daniela Del Boca (University of Turin, Collegio Carlo Alberto, and New York University), Charles Horioka (Asian Growth Research Institute, Kitakyushu City, Japan, and Osaka University) and Gigi Foster (University of New South Wales). GLO Fellow Shoshana Grossbard (San Diego State University) at the conference opening…..
GLO President Zimmermann (Princeton University, UNU-MERIT and Maastricht University) during his keynote to the SEHO 2017.